You’re right folks, it is the end of another awesome month, and I’m back with a collection of WordPress themes released during November 2012. Thanksgiving, Black Friday, Cyber Monday… and what not! The month of November was full of activity, and in terms of free themes as well, WordPress users received many treats! To begin with, Web2Feel released four free themes, followed by WPExplorer’s three awesome themes, along with many others by various developers and theme providers. 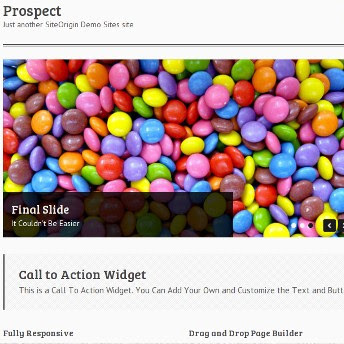 So let’s delve right into the WP themes released during the month of November 2012.